-Uber exori gran no longer hits players if you got safe mode on. -Added a new Task NPC inside the 650 area, it gives attribute points & good exp rewards for players in that level, the tasks are mostly about exploring some new areas. -Fixed a bug with the Toxic Mage boss. -Decreased health/damage of some level 650 quest monsters. -Monsters inside the 750+ quests will now spawn slower. will be some more small patch this weekend! very happy with how server is going right now, online for over 4 months with still lots of players! Weird... maybe you should put on more updates? The OT and the website is currently down. What happened? Is there any reset soon maybe or whats happening? It feels like the OT need more new players aswell. last night everyone lost conncetion to the server for some reason (idk why) thought it was some maintenance from our server provider, but it wasn't. I then tried rebooting the server via our providers interface,, and it has been stuck at trying to restart itself for 10+ hours now, and every other button is unusable because it's trying to restart. So server stopped responding for everyone for some reason, and now I can't even restart it because of some error on the hosting providers site. I had this server provider for around 8 months and tehre never was any issues,, but i guess I will have to change it in the future. i will redirect the url for now to this post,, so people can see this info. 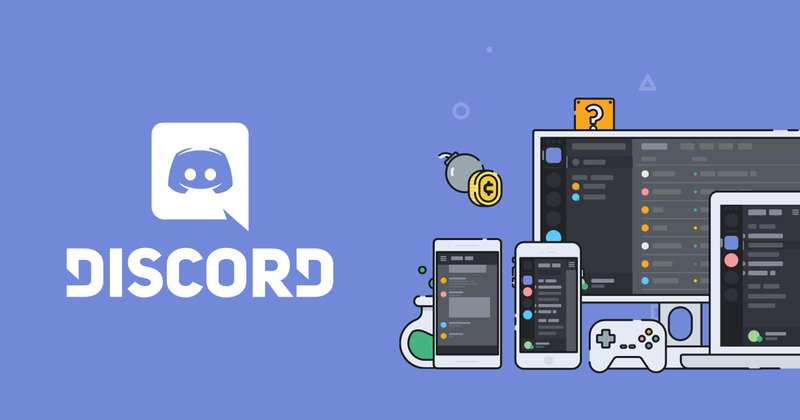 i will also put the discord here so people can talk to eachother when the game in unavailable. i installed their command-line tool, and with that tool it tells me that the server is "locked"
Thank you for keeping in touch, best it I've played in years! Today I made a small update, one of the changes was that players under level 600 gets +20% extra experience gained now, so if you haven't tried the server, now is a good time to give it a try! I'm also very happy to see how positive everyone was during the server's downtime, and to see everyone coming back! We also added another gamemaster today, so there should be more active support ingame now too. -Players under level 600 now have +20% extra experience gain. -Lowered the amount of experience that you lose on death by around 20%. -Lowered PvP damage with around 5%~ for all vocations. -Lowered the damage reduction from might rings & stone skins. 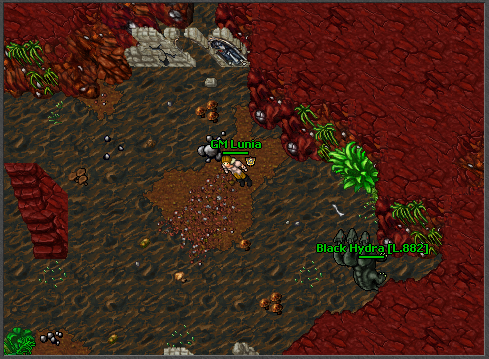 -Magic walls & wild growths now require level 100+. 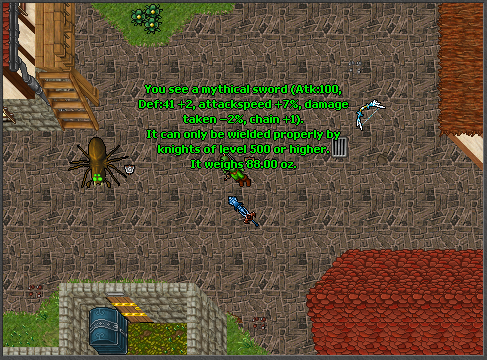 -Pannier backpack (toxic mage boss drop) now properly shows the attributes that it has (10% healing bonus and 2% damage reduction). -The wiki has been updated, but there's still some things missing. 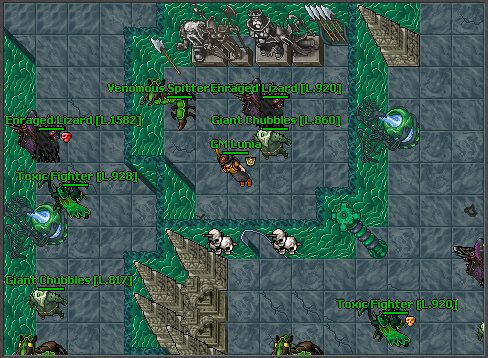 -Added a new quest inside the 750+ zone. -Added a new quest inside the 350+ zone (made by Henkiie). Some more changes will be coming this weekend. -Also had a critical bug with this patch, but it was fixed when I returned, and people that abused it were rollbacked. That's my bad, but it didn't have such a big impact, I will try my best to detect such things in the future. today we finally added our dungeon system! its very inspired from server "ascalon", dungeons are a small teambased activity which you can enter 3 times everyday. inside the dungeon you will fight monsters that are scaled to the partys average level, they should be both rewarding and hard enough for all kinds of player levels. there's also a random chance for a boss to spawn in every dungeon, the rewards from dungeons are: experience, tokens, outfits, mounts and some unique items! currently there's 2 dungeons, one for level 350+ and one for levels 650+. there'll be much more different type of dungeons and more fun systems in dungeons in the future! we also changed how the depot & shops looked, and added a new spawn, all which were made by GM Henkiie! -Fixed some bugs with looking on creatures, healing increase was displayed twice, now it's displayed once. You couldn't look at players standing in fire fields and such, now you can. 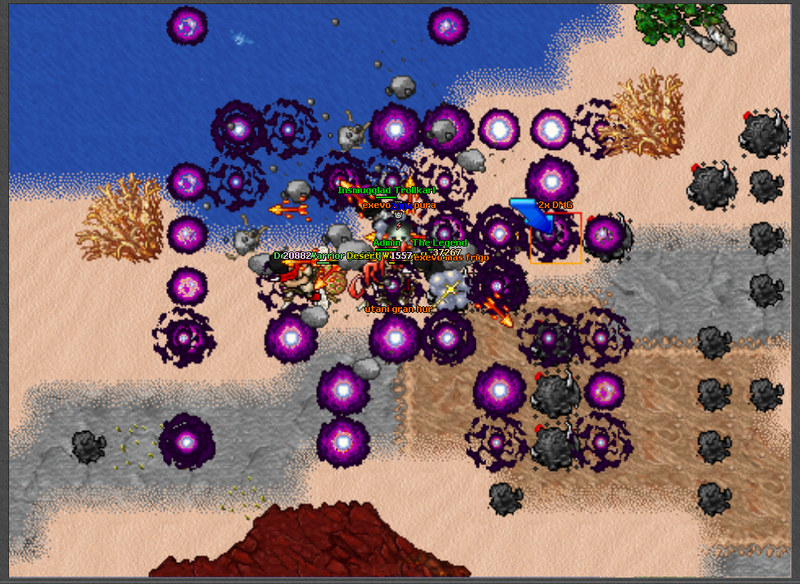 -Added a new Event Boss (Gigantic Eyeball) there'll be more of them in the future. -Fixed the dungeon clock timer, now it properly countdowns to the right time when the dungeon charges are reset. -Added a spells page on the wiki, it contains GIFs of all our custom spells, made by Nefinoo! but anyways! last weeks our server has been very popular, we've had record number of players since 4~ months back and our new GM Henkiie has been very helpful! This week there'll most likely be somekind of daily quest system added, my idea is to make the server choose a random quest, could be picked out of all high levels quests (500+) and during that day, the quest that was chosen will be much harder, and contain some extra rewards! I recommend people that haven't yet tried the server to check it out, server has been very popular recently and the server is very easy to start and to have some quick fun!